Business travelers are increasingly prone to data theft. The development of new technologies combined with the many trips made during the year make these professionals easy targets for hackers. In such a context, data protection is compulsory, but many professionals don't know how to do so. 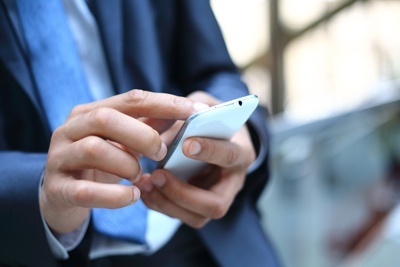 How can Business Travelers protect their professional data? The answer to this question in this new article. 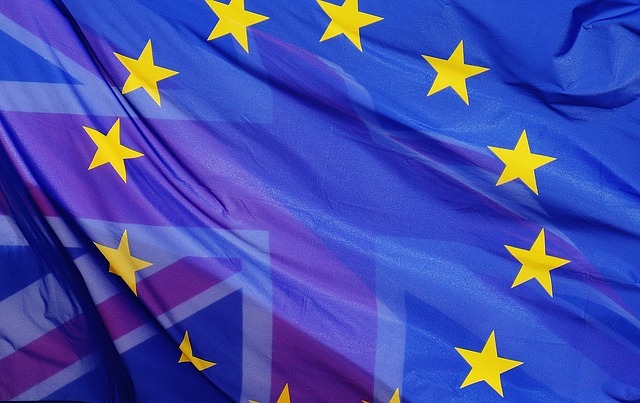 How will the Brexit impact the corporate traveler? Most people on business trips tend to be cautious about their arrival time at the airport to catch a flight. So they often arrive well in advance and the wait can be long. We propose three activities you can do at the airport to optimise time management while waiting for your flight. Recently, we recommended three things to do in the airport to avoid wasting time when waiting for your flight on a corporate travel. 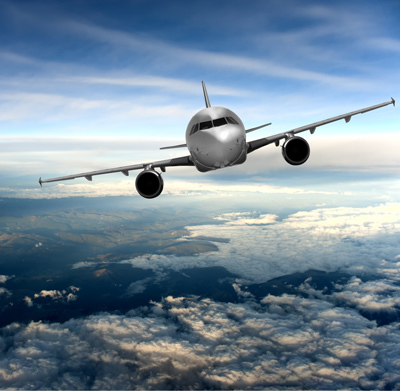 Today, we are going to continue giving tips for making the most out of your time, with three suggestions of things that you can do during a flight and, by doing so, make the journey less of a pain. Knowing which hire car to choose for corporate travel is not always easy. A lot of companies do not take much care when it comes to making this decision, which ends up costing them more or putting up with a service that is not what they expected. How can we ensure that we get a quality product at a good price? We explain how in this article. When incurring an expense abroad, whether it be in a hotel, restaurant, bar or taxi, corporate travellers may find themselves not knowing what to do with respect to tips. To tip or not? How much? 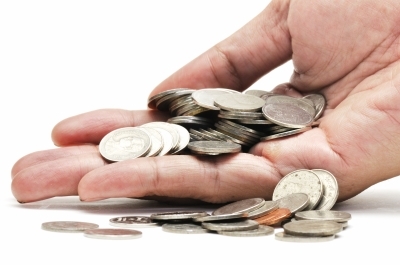 Care must be taken because, depending on the country, leaving a tip may be compulsory, unnecessary or even offensive! It goes without saying that, nowadays, the professional environment is primarily digital. Documentation is usually saved on a computer or on the cloud, processes are digitized and automated, transactions are performed by email, and so on. This enables business travellers to take their work with them on their laptop, tablet or smartphone. In such a context, it is important not to lose sight of the security aspects of digital lives. Would you like to know how? With all of the hurry and stress, it is no surprise that when a corporate traveller gets to the hotel and opens their suitcase, they realize that they have left something at home. However, there is no need to worry. In hotels, this is a common occurrence and most of them are prepared for the majority of eventualities and needs of absent-minded guests. What objects can you find in your hotel? When it comes to corporate travel, the main expenses incurred are for accommodation, transport or mileage, subsistence allowances. However, this does not mean that they are the only ones. There are lots of other kinds of expense on such trips that are often not taken into account in the company’s corporate travel organization and management, or even in its travel policy. One such example is parking. 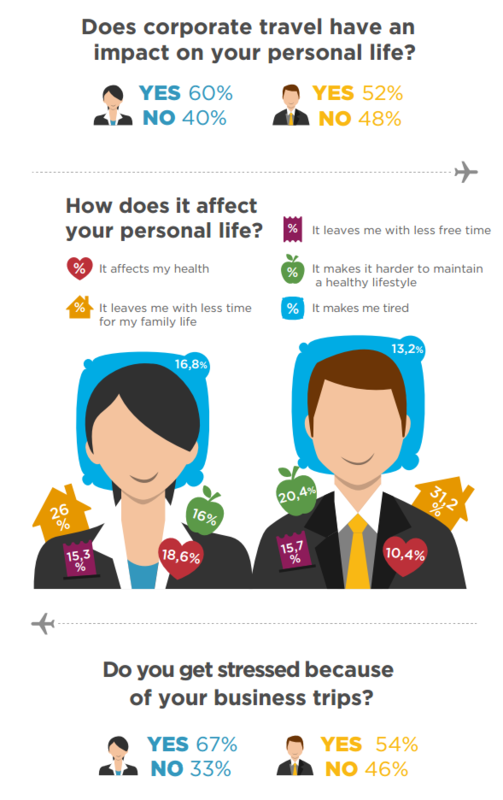 How does business travel affect your personal life? If you travel for professional purposes, you are sure to be aware of the impact that it has on your personal life. 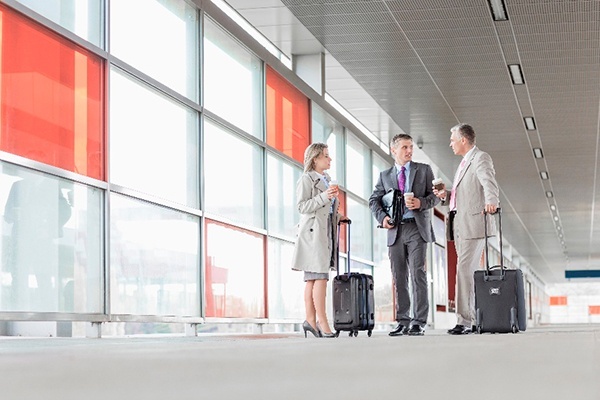 How does business travel affect your personal life? And what about stress?